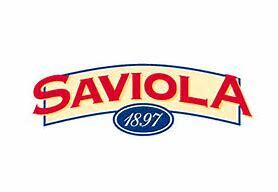 The Specialty Food Association is a thriving community of food artisans, purveyors, importers and entrepreneurs who bring craft, care and joy to the distinctive foods they sell. Established in 1952 in New York, the not-for-profit trade association provides its 3,000+ members in the U.S. and abroad the tools, knowledge and connections to champion and nurture their companies in an always-evolving marketplace. 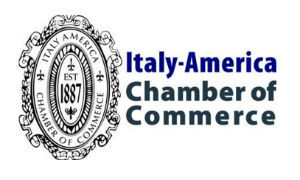 Founded in New York in 1887, The Italy-America Chamber of Commerce is devoted to fostering trade, tourism, investments and economic cooperation between Italy and the United States. The Chamber brings together individual entrepreneurs and businesses with the goal of assisting its members by supplying relevant business contacts as well as a possibility of interaction with government agencies, trade associations and international organizations.